If you have a room or an addition in your Rockland County, NY area home that could benefit from comfort control, but where ductwork isn’t a possibility, you may want to consider a ductless heating and air conditioning installation from Clarkstown Heating & Air Conditioning. We proudly offer ductless heating and air conditioning installation to help you make your home more comfortable year-round, with no need for additional ductwork installation. We offer ductless heating and air conditioning systems that provide high-efficiency comfort control for a targeted space in your home that needs heating and cooling. A ductless heating and air conditioning installation is a great option not only for spaces that have no available ductwork, but also for balancing our hot and cold spots, increasing energy efficiency in surrounding spaces, and providing precision temperature control in rooms where complete climate control is essential. 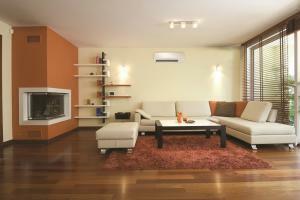 Why Choose Clarkstown for all your Ductless HVAC Installations? 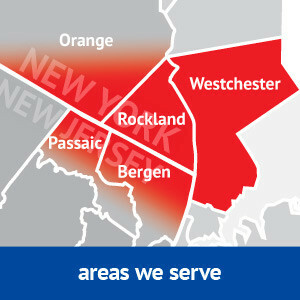 Clarkstown provides ductless heating and air conditioning installation and more in Rockland County, NY. Clarkstown Heating & Air Conditioning strives to offer people in the Rockland County, NY area with the best ductless mini-split heating and air conditioning installation available, both on time and at a fair price. Our goal is to save you money and energy, and to always provide quality products. When you need a ductless mini-split heating and AC contractor, Clarkstown Heating & Air Conditioning is ready to help. Simply call us at (845) 620-1000.